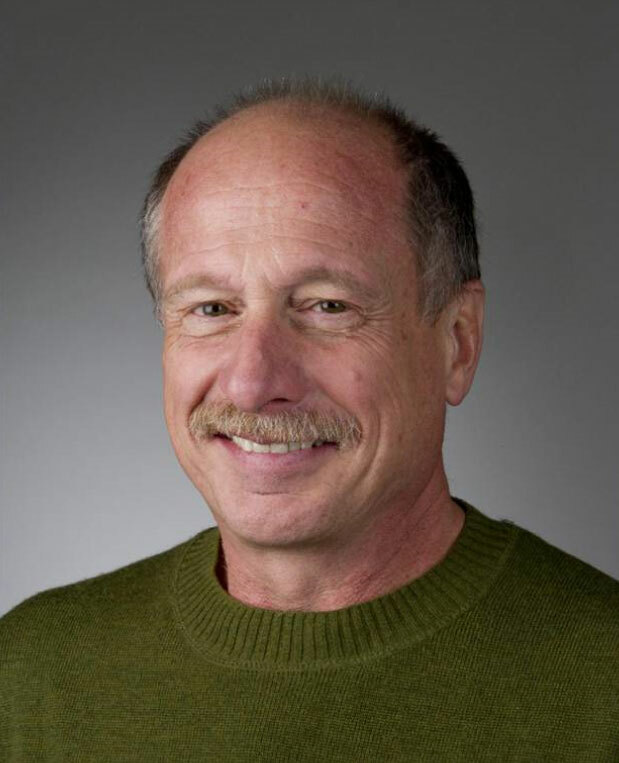 Professor Norman Dovichi to receive the 2013 ANACHEM Award at FACSS / SciX. Professor Norman Dovichi will receive the 2013 ANACHEM award on October 3rd at the SciX conference in Milwaukee, Wisconsin. ANACHEM is organizing a half-day award session in his honor. To learn more about the SciX conference, visit www.scixconference.org.